Argyll Neoprene Wellington Boots is rated 4.2 out of 5 by 20. 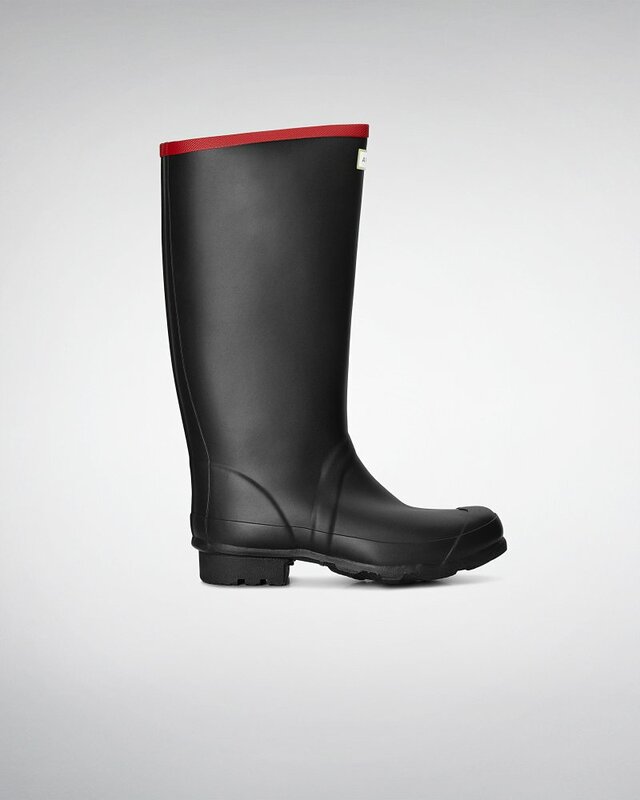 A durable boot for rough environments and farming, this waterproof design is made from heavy-duty rubber. The neoprene lining provides insulation against cold weather and vulcanised rubber ensures complete waterproofing.